What happens to countries and their people once a war is over? It’s a question that has been on my mind since I started photographing humanitarian and conflict issues more than a decade ago. Can we even say that wars are over if people are still dying and lives are still disrupted decades after peace treaties are signed? 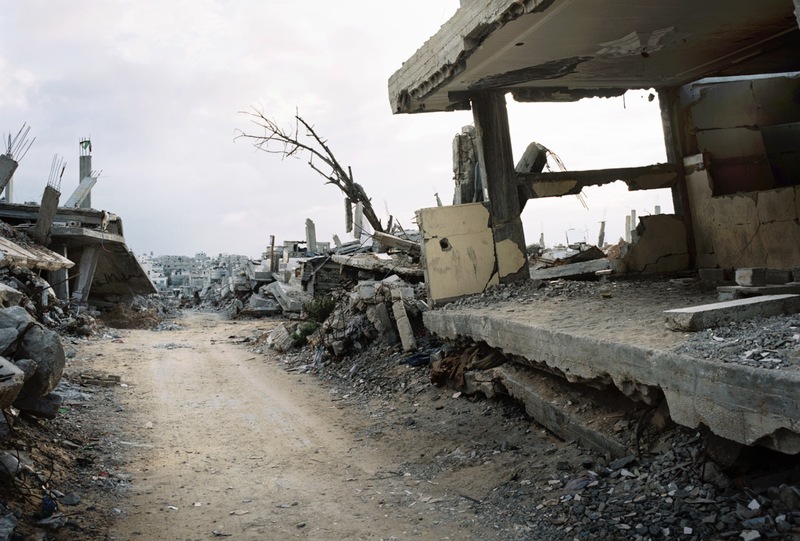 Legacy of War is a photographic project by the photographer Giles Duley exploring the long-term effects of conflict globally. Most specifically, Legacy of War documents the lasting impact of war on individuals and communities told through the stories of those living in its aftermath. With the mainstream media firmly focussed on the short-term economic and political consequences of conflict, LoW is concerned with the human and the personal. It explores the local landscapes and everyday lives of those affected by conflict – often decades after peace treaties have been signed – and raises issues that are often neglected by mainstream news and history. Legacy of War currently has plans to document stories in Angola, the UK, Colombia, Laos, Vietnam, Lebanon, Egypt, the US, DRC and Northern Ireland, covering topics such as long-term refugees, PTSD, disability, sexual violence, Agent Orange, unexploded bombs and landmines, and the rehabilitation of child soldiers.